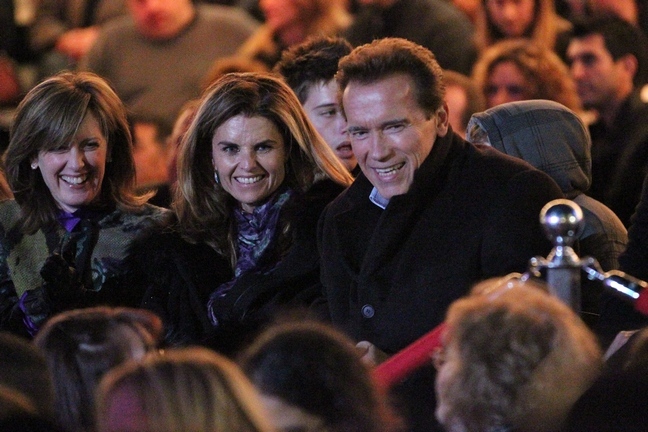 Arnold Schwarzenegger made a shocking confession that sheds some light on the reason behind his split with Maria Shriver. 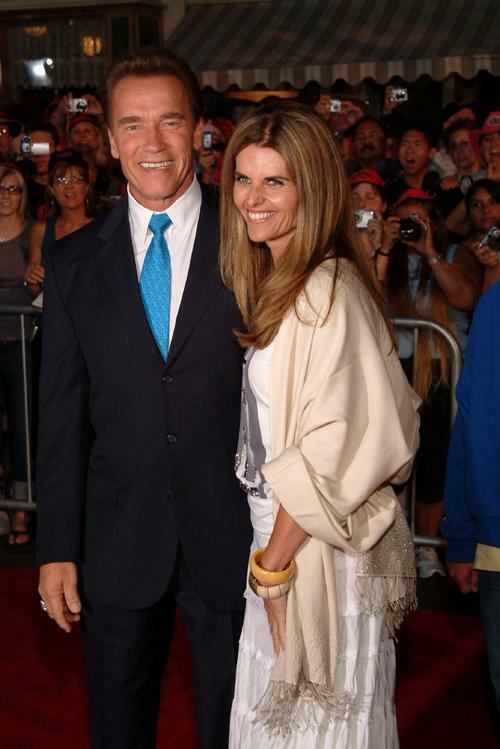 Arnold admitted this morning that he fathered a child with a former member of his household staff. The child was born a decade ago, but Maria just found out about the child earlier this year when the staff member retired after 20 years of working with the family. Separating after 25 years of marriage makes a whole lot more sense now.